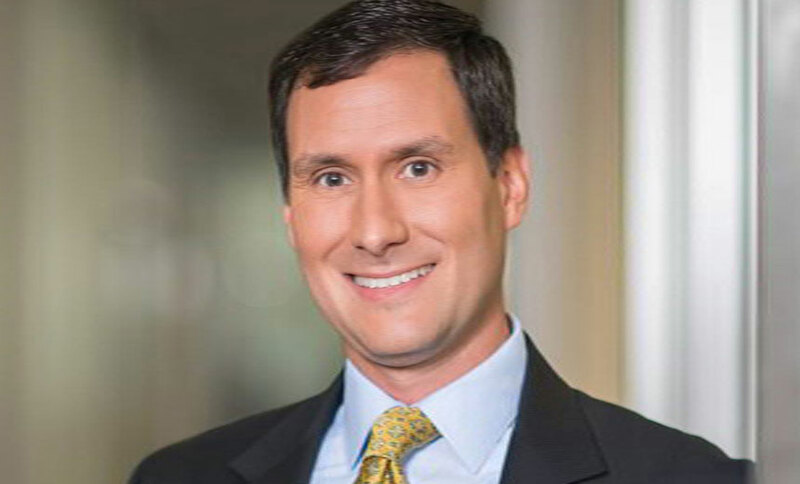 Apple's standoff with the U.S. government is creating a healthy debate about whether federal investigators, under certain circumstances, should have the right to circumvent the security functions of smartphones and other devices, says cybersecurity attorney Chris Pierson. 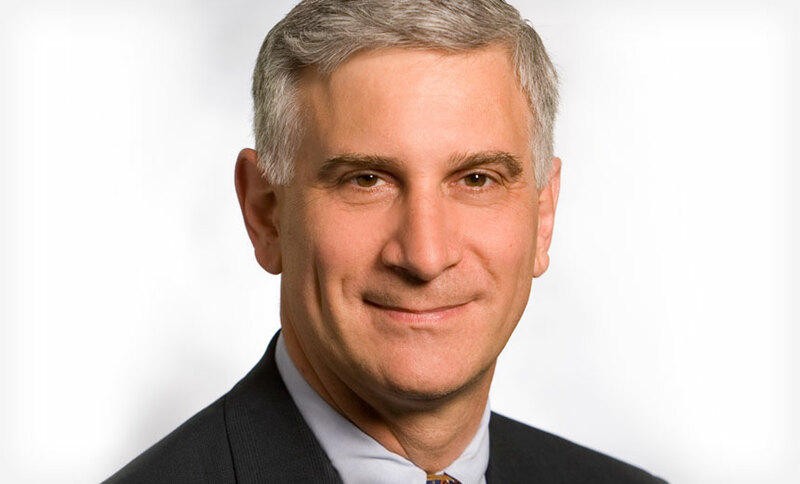 Phil Reitinger, president of the Global Cyber Alliance, wants to make one thing clear: This new group is not a coalition of the willing; it's a coalition of the angry. How, then, does the alliance plan to channel its powerful energy? Find out in this video interview. The keys to the digital kingdom are too easy to steal through malware and social engineering. What can security leaders do to help raise their organizations' level of privileged access management? 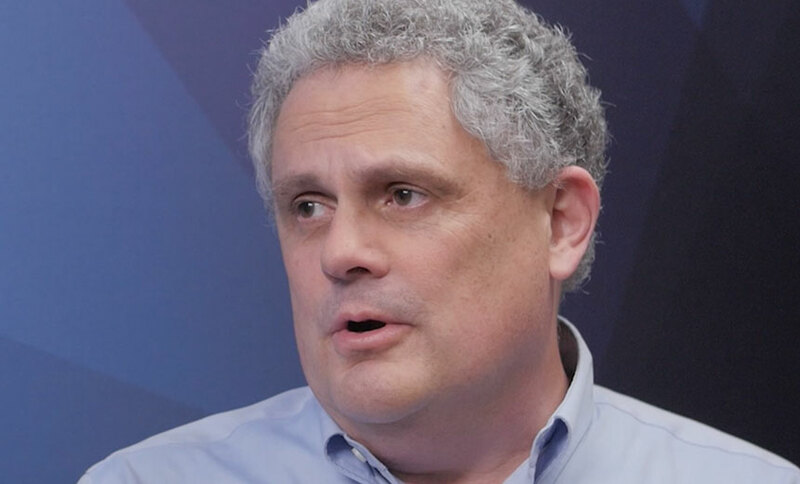 Ken Ammon of CA Technologies offers insights in this video interview. Security organizations increasingly are hampered by the complexity of managing so many disparate controls. 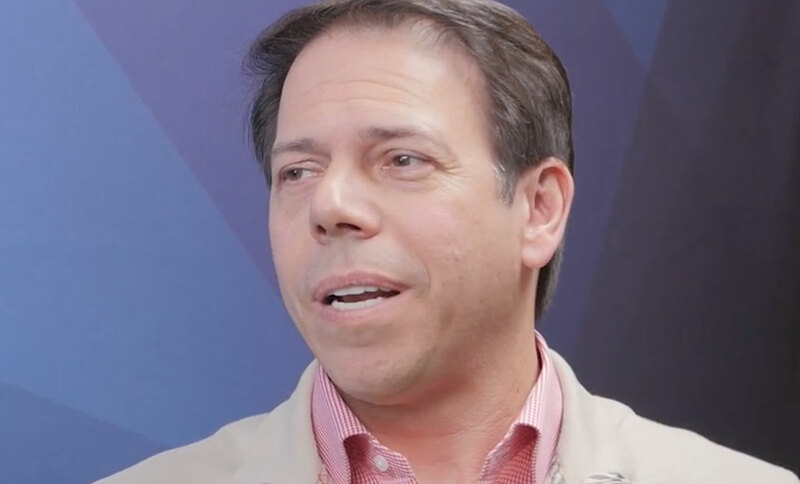 What they need, Fortinet's John Maddison says in this video interview, is an integrated platform that can enable a more strategic approach to cybersecurity. 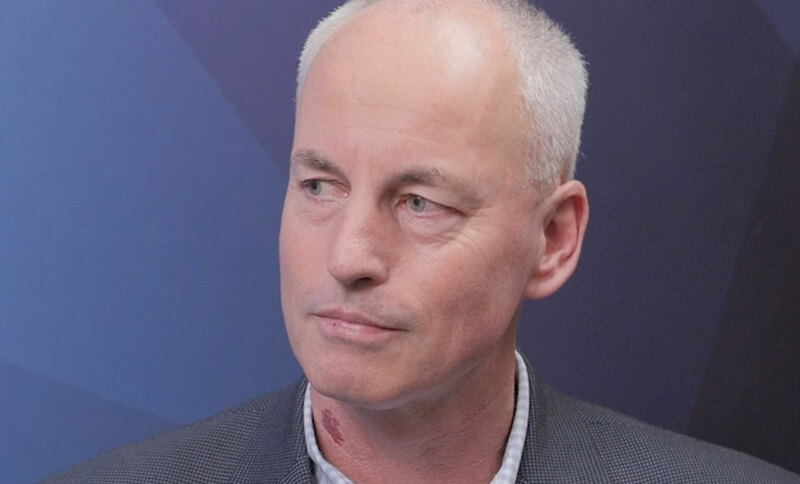 Attacks against the cloud, using the cloud for command and control of malware attacks, and securing endpoints are posing big worries for all industries, says Brian Kenyon of Blue Coat Systems. 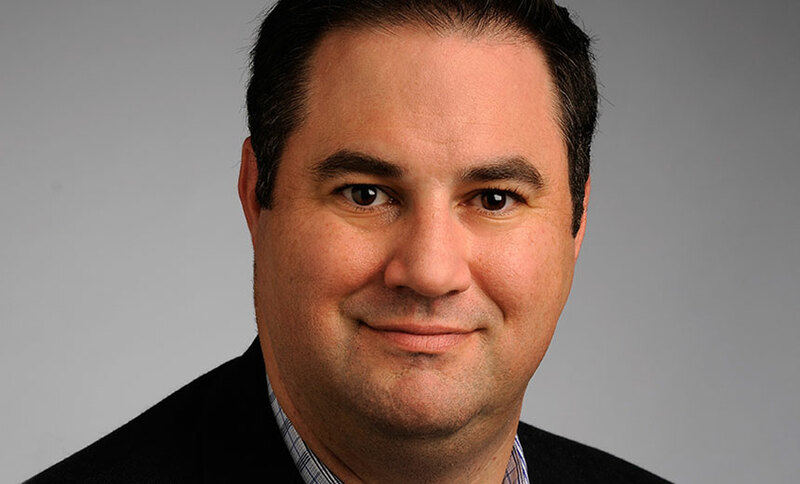 Identity management is going to be a big issue in 2016, and emerging authentication tools, such as biometrics, could very well gain a more significant foothold, although not without posing new risks, says Steve Martino, CISO at Cisco Systems. 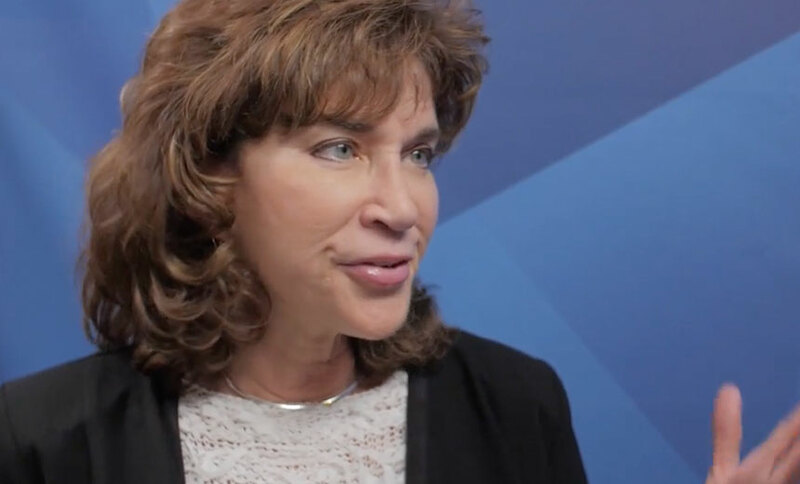 Just back from a trip to Israel, where she spoke with leading security researchers about such topics as the Internet of Things, cyberterrorism and banking malware, Gartner analyst Avivah Litan says 2016 will be a turning point for adoption of biometrics in identity proofing. Learn why in this video interview. 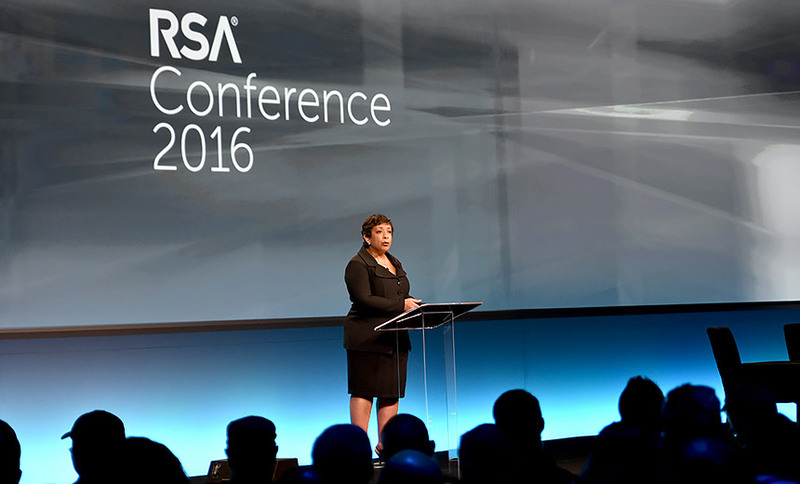 From the moment the RSA Conference 2016 launched, speakers began debating the merits of the Apple/FBI case. Eminent cryptographers, NSA Director Mike Rogers and U.S. Attorney General Loretta E. Lynch all offered related opinions. 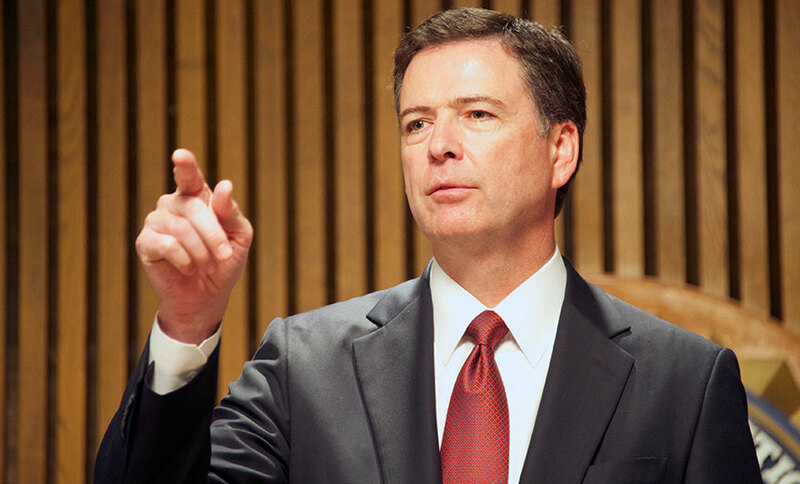 The impasse over whether Apple should help law enforcement open encrypted iPhones continued during a House hearing, as FBI Director James Comey and Apple's top lawyer, Bruce Sewell, didn't budge from their positions. 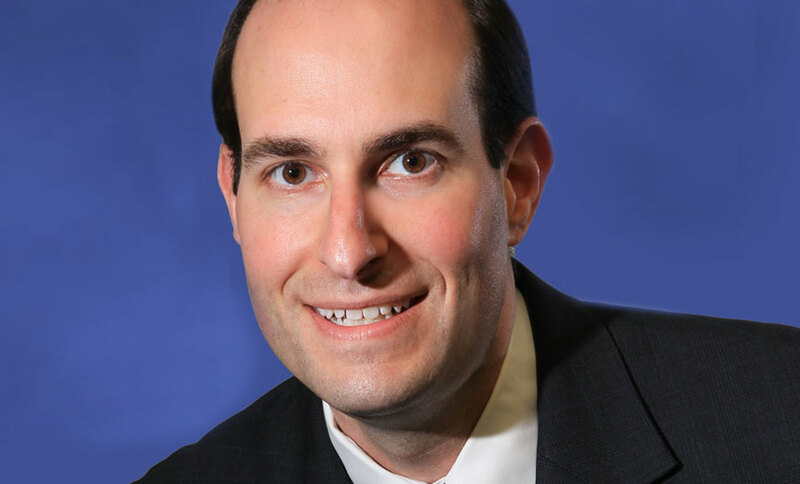 This could be a record year for HIPAA enforcement actions by federal regulators, both in the number of resolution agreements and in the size of financial settlements resulting from breach investigations, predicts privacy attorney Adam Greene. It's springtime in San Francisco: cue the annual RSA Conference. 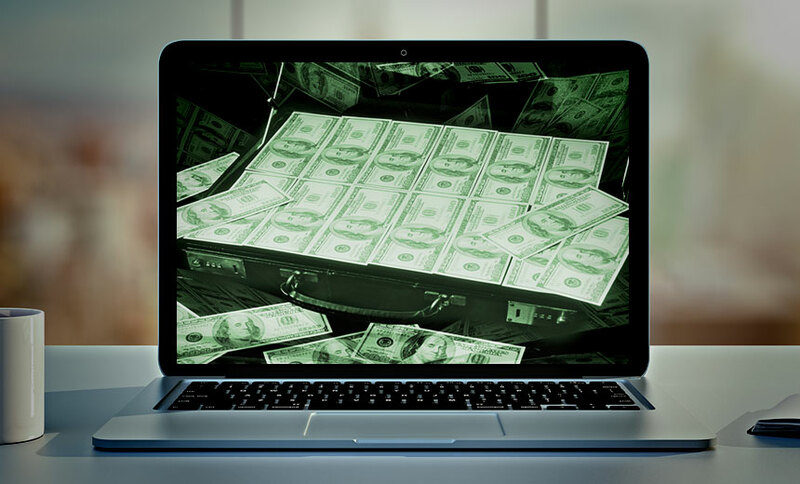 Here are some notable trends that have already emerged from the event, ranging from ransomware and phishing attacks to hacker self-promotion and Facebook fakery. 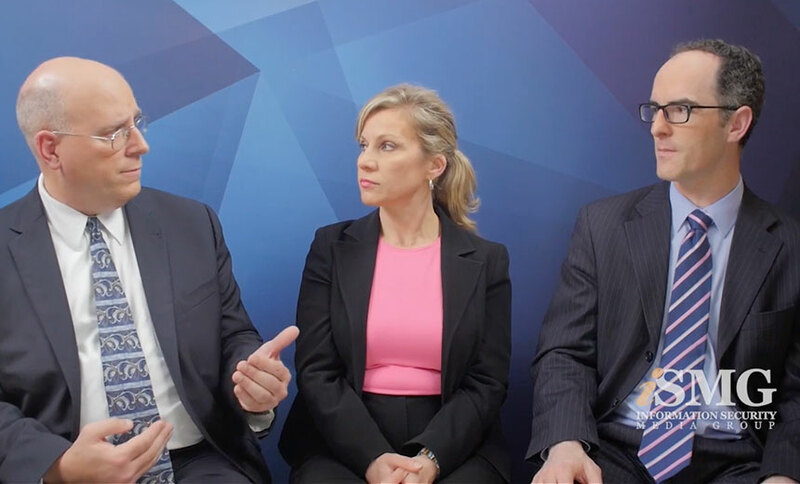 As the first day of RSA Conference 2016 sessions wrapped up, ISMG's editorial team sat down to discuss their takeaways from sessions and interviews. Editors Tom Field, Tracy Kitten and Mathew Schwartz offer an RSA review. 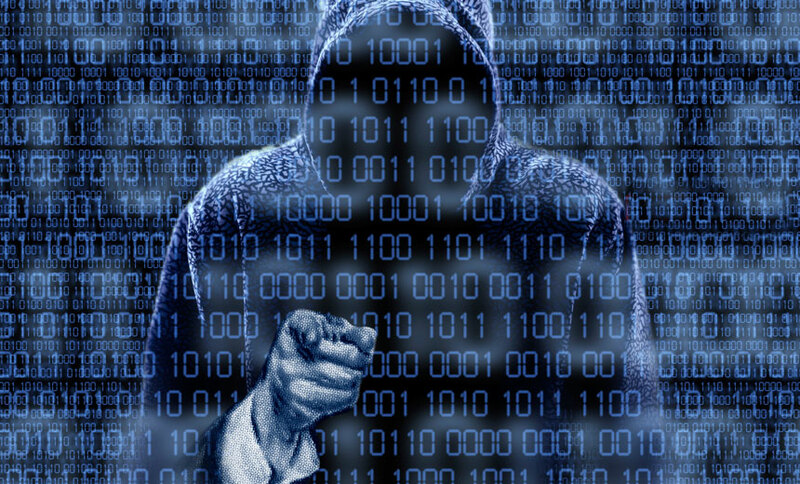 A thriving market now exists to help cybercriminals recruit new talent, says Rick Holland of the threat intelligence firm Digital Shadows, which has been studying how cybercriminals advertise for new recruits - and the types of technology skills that are most in demand. The cyberattacks that we've seen in the healthcare sector over the past year are starting to rewrite the rules for healthcare-related businesses in a way we really haven't seen before. How are you upping your game? 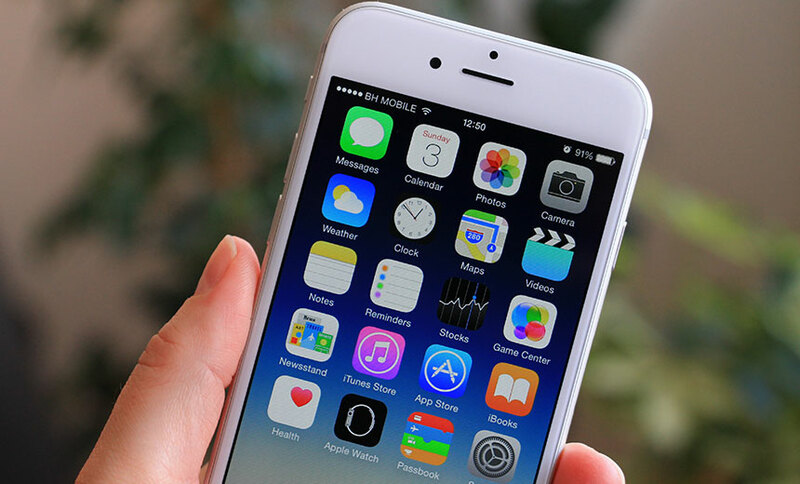 A federal magistrate in Brooklyn, N.Y., unlike another judge in California, has denied a request by federal authorities to force Apple to retrieve data from an iPhone, this time in a New York narcotics case.